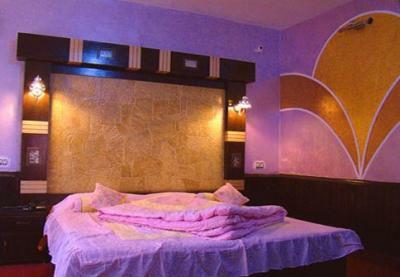 Book Hotel Devidyar in Manali with Class Accommodation. 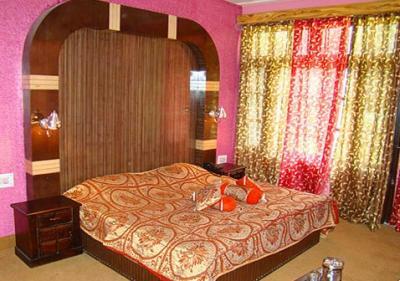 Hotel Devidyar in Manali, is a superb hotel. 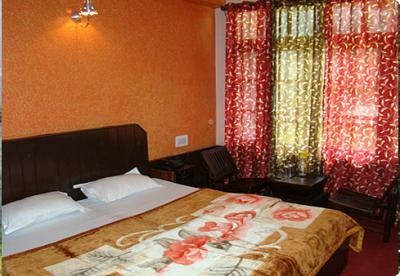 In Manali, Hotel Devidyar offers online booking and comfortable living. 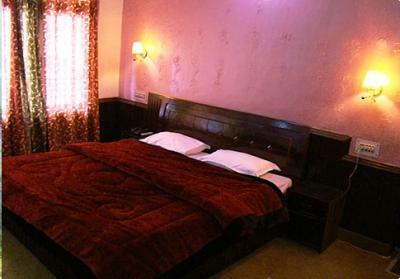 Contact Hotel Devidyar in Manali for tariffs. Hotel Devidyar, Manali is a compact and sophisticated property wonderfully placed in a prime area of the beautiful hill station of Manali. The smart accommodation is completely packed with contemporary conveniences and amenities. Hotel Devidyar offers a simple yet productive list of facilities that includes restaurant and parking facility. The restaurant in the premises serves guests with an impressive range of mouth-watering delicacies. A spacious and comfortable parking area is the place to conveniently park the vehicles. Some other common facilities include 24 hour security and doctor on call. 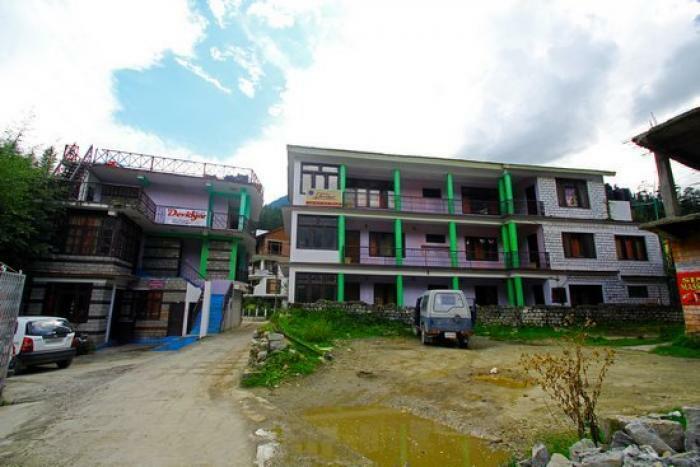 Hotel Devidyar is adorably placed on the Hadimba Road in the vicinity of some tourist spots like Tibetan Monastery (2.0 km), Hadimba Temple (500m), Manu Temple (1.2 km), Shiva Temple (11.6 km) and Rohtang Pass (53.3 km). Location: Hotel Devidyar,Log Huts Area, Hadimba Rd, Manali 175131, India.